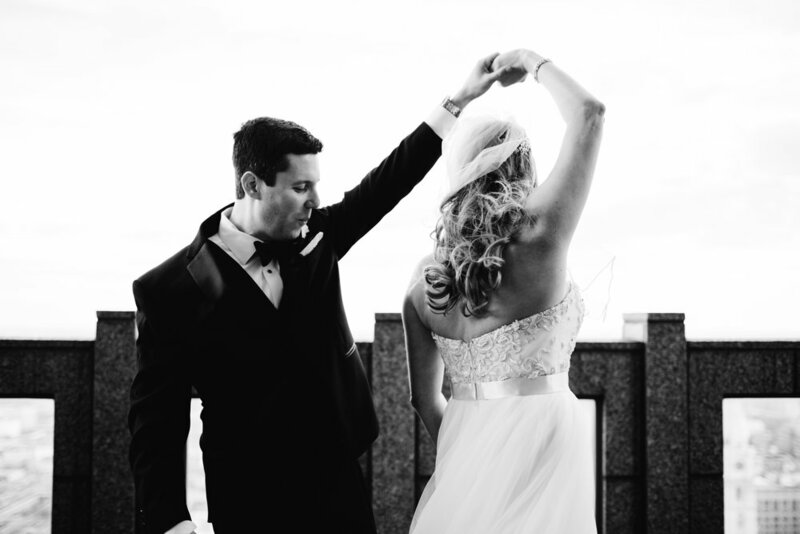 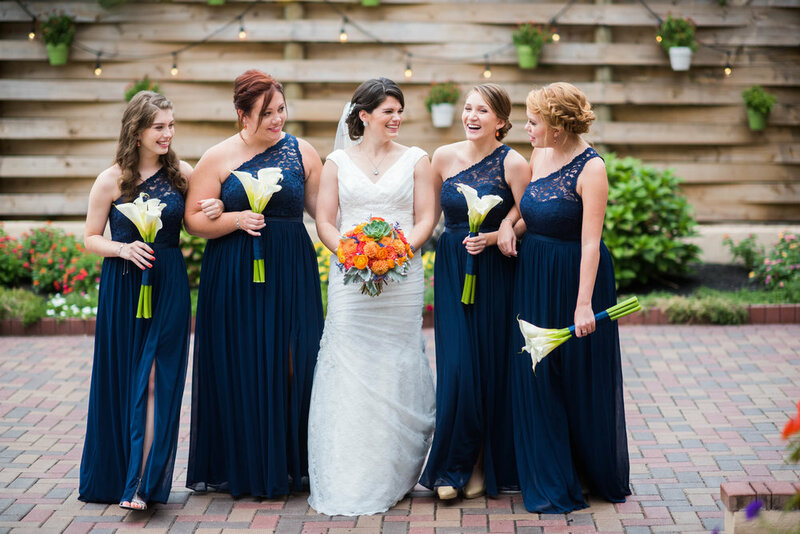 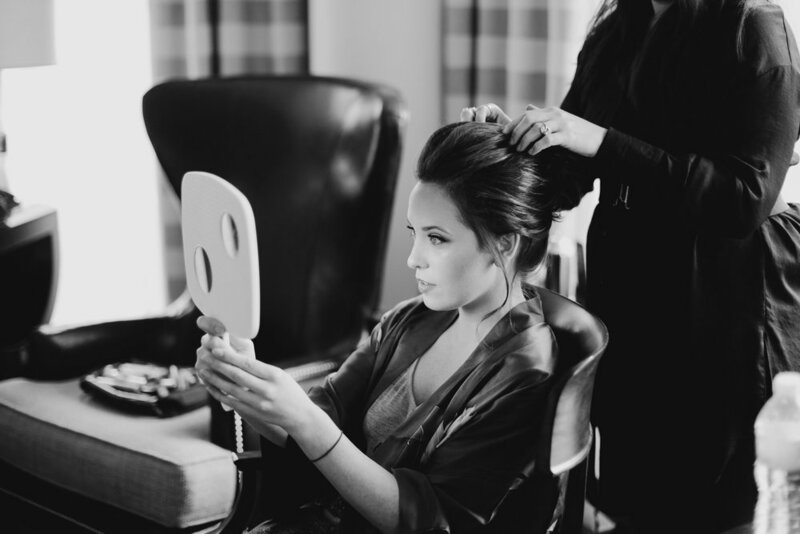 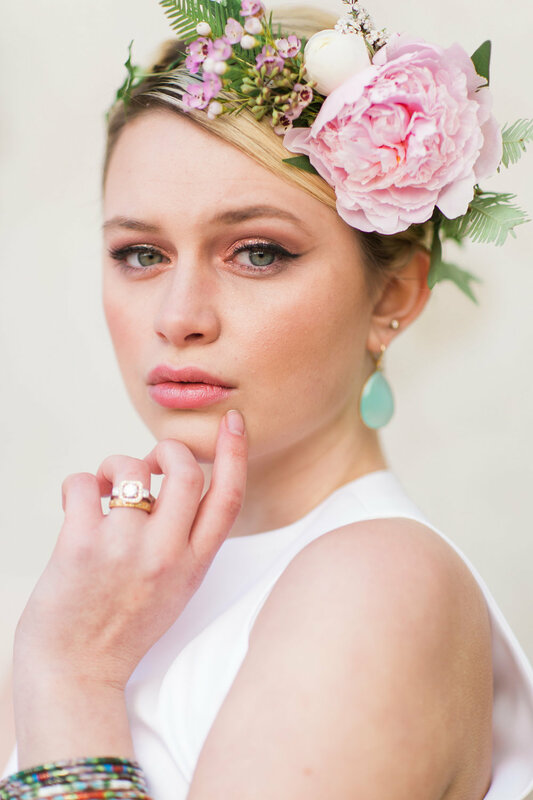 Bridal Hair and Makeup, Editorial Hair and Makeup , Commercial Hair and Makeup, Philadelphia Hair and Makeup Artists. 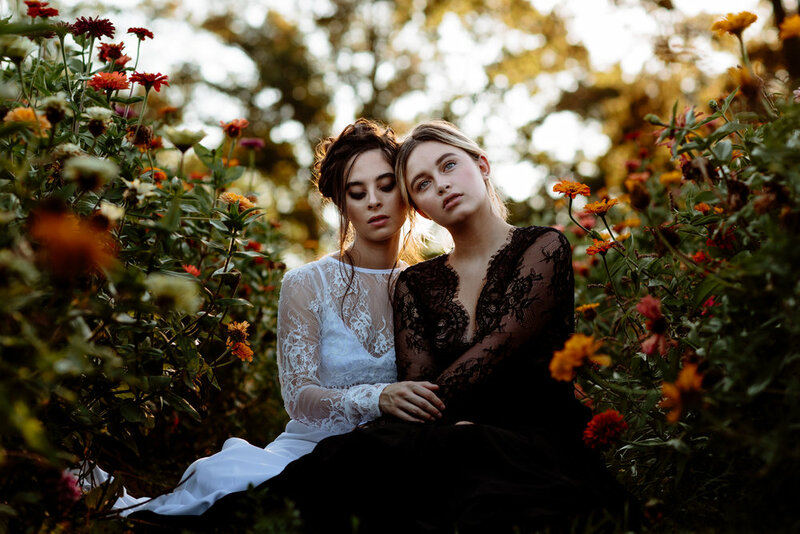 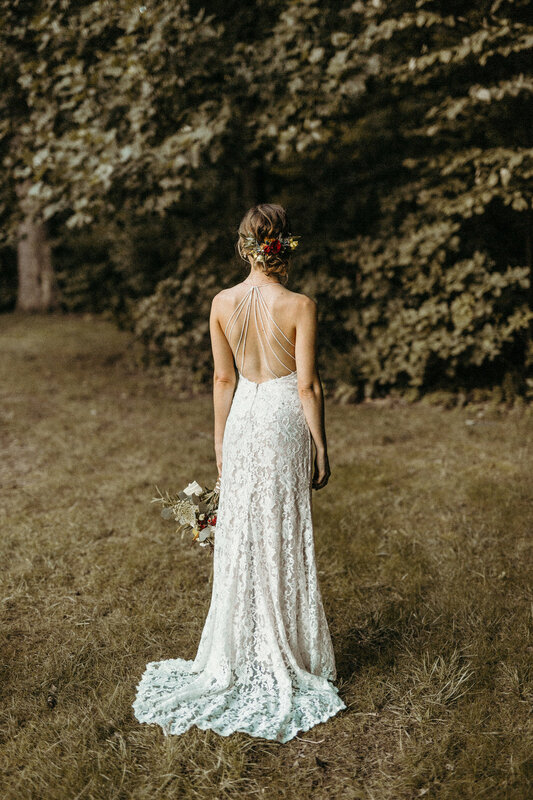 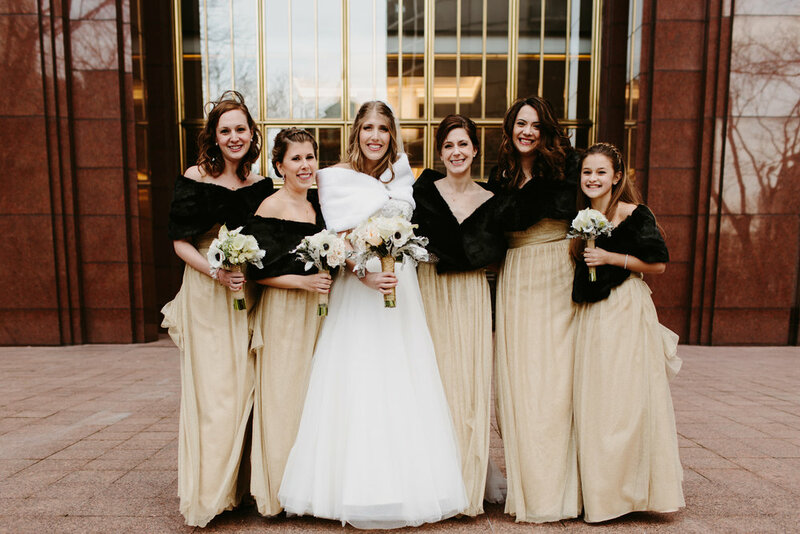 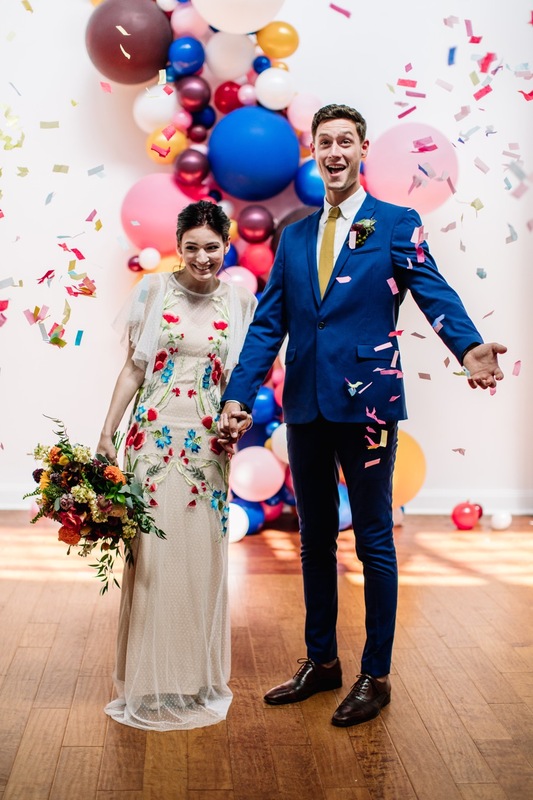 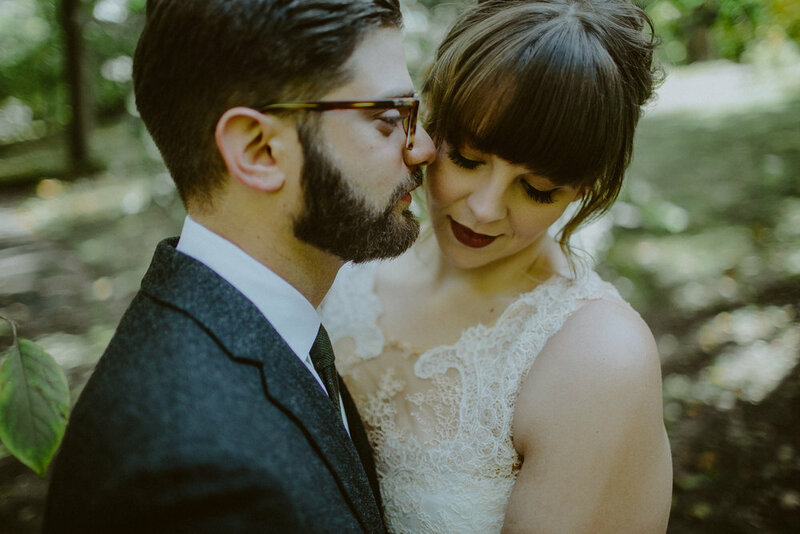 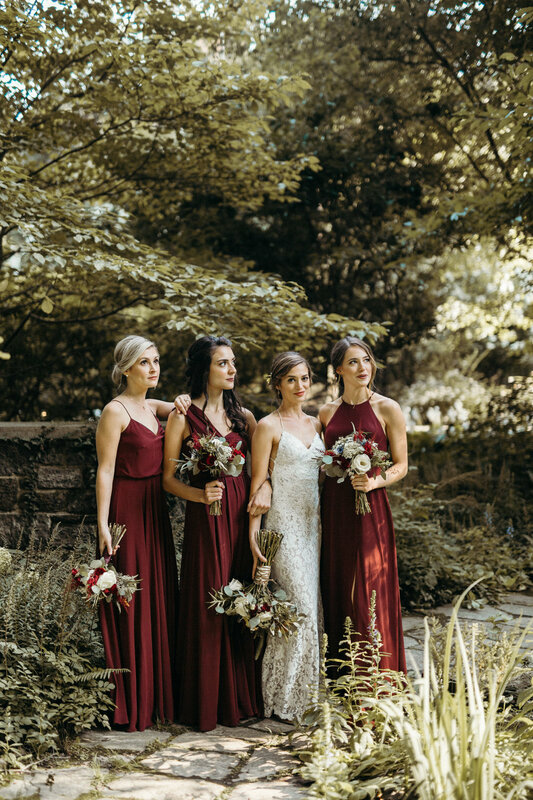 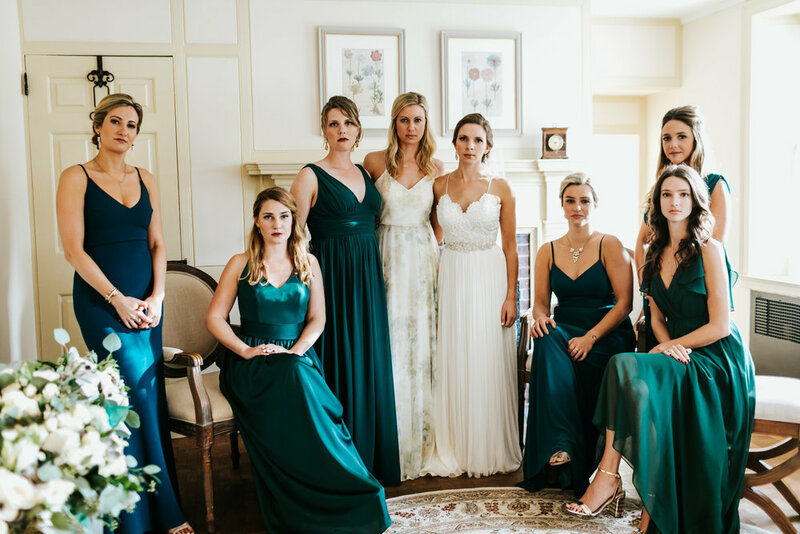 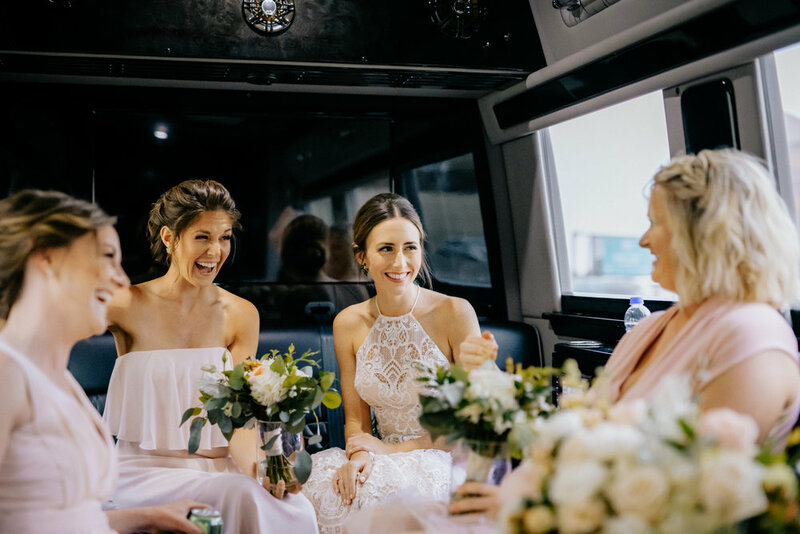 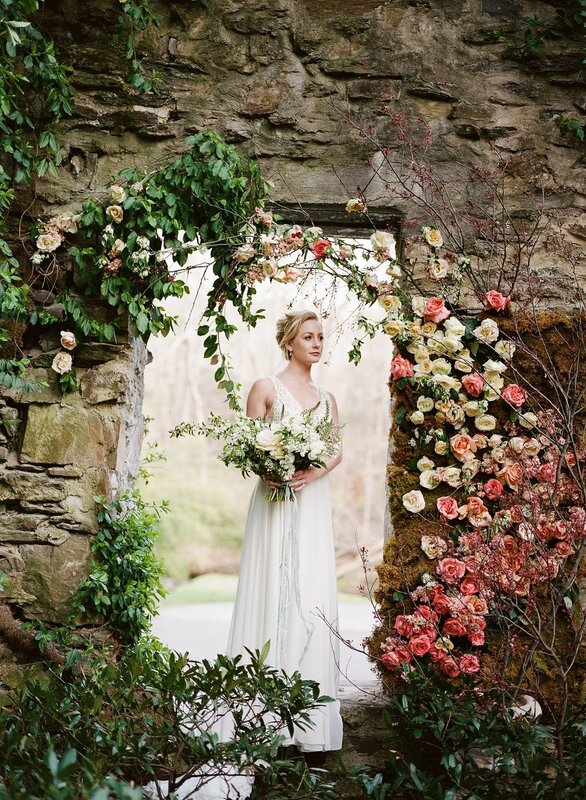 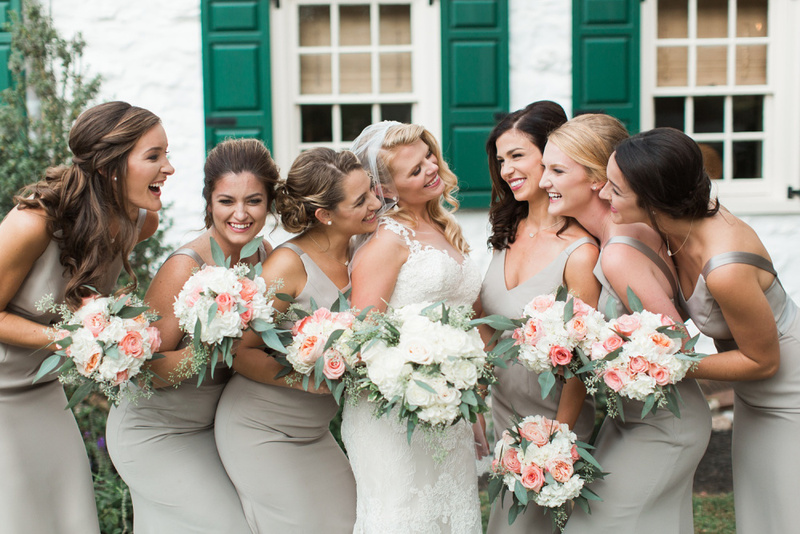 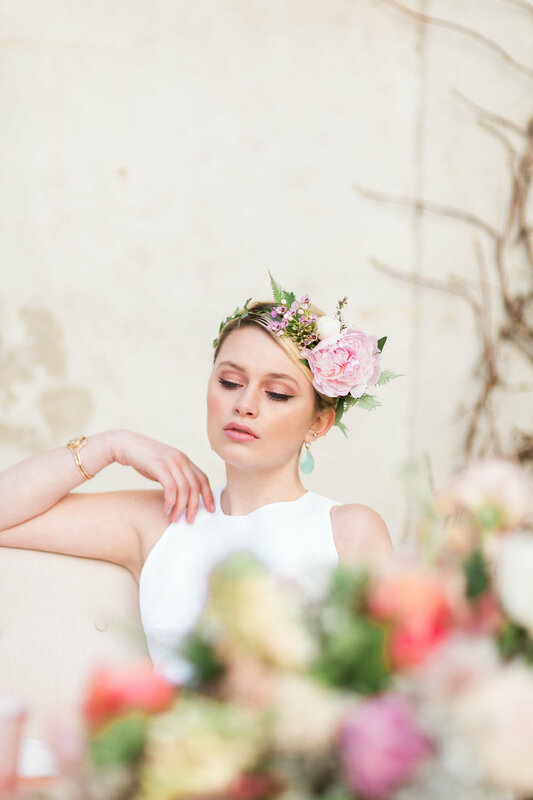 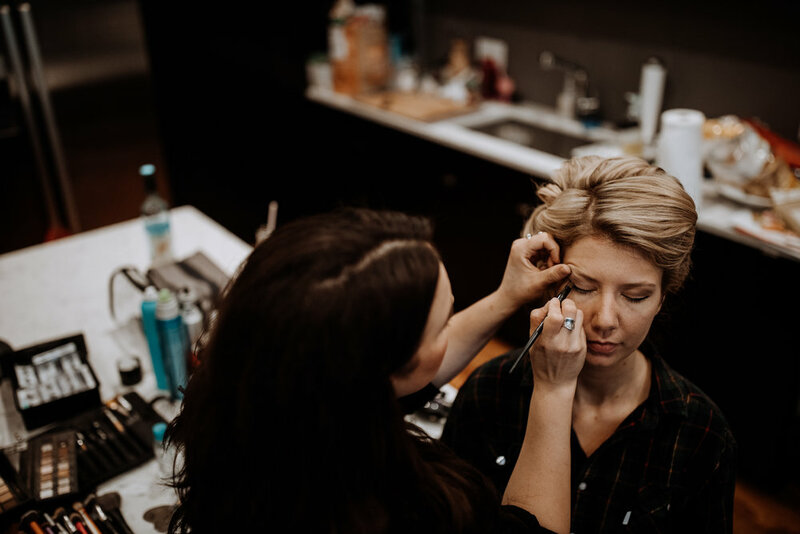 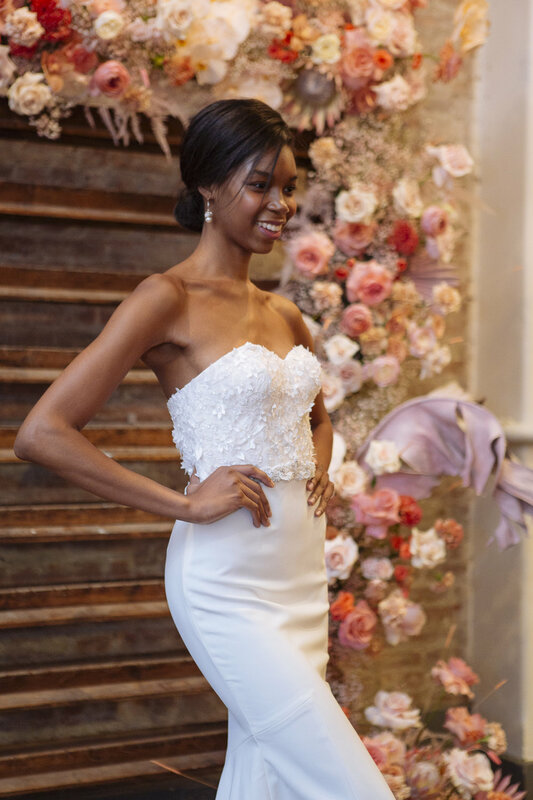 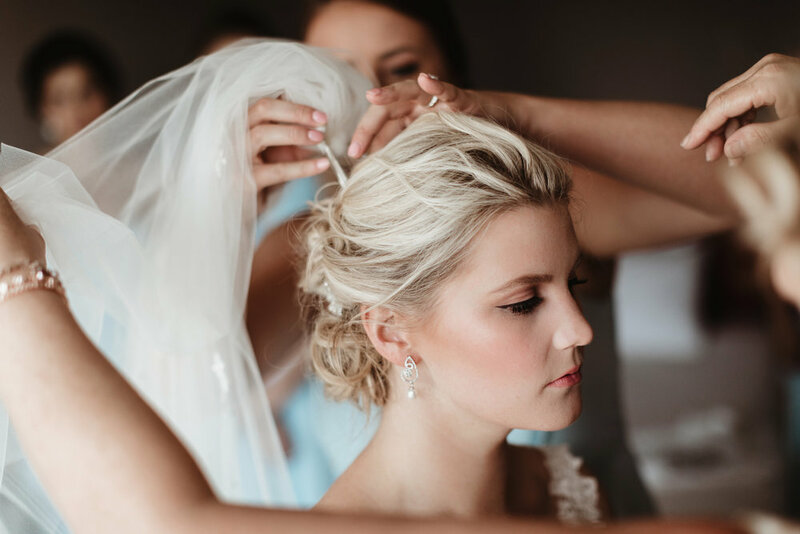 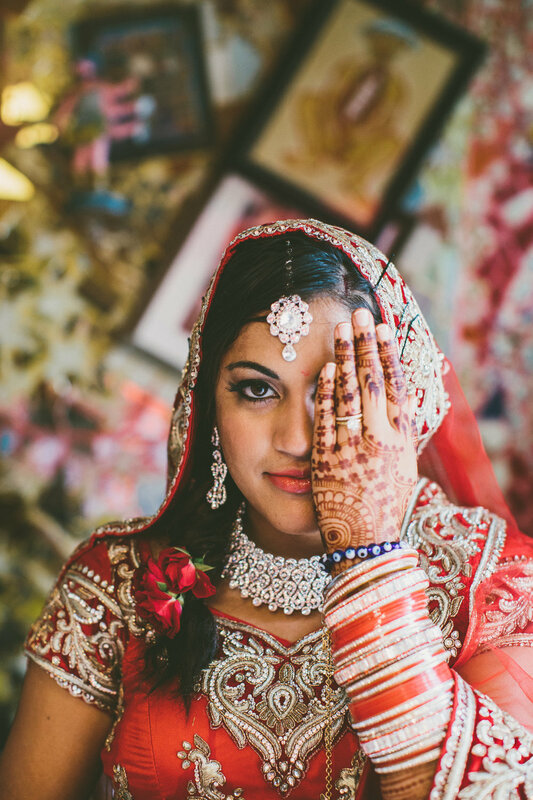 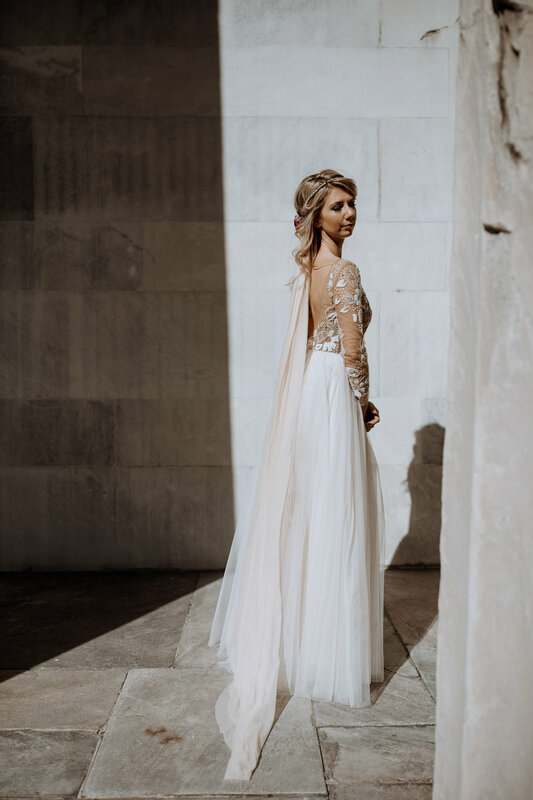 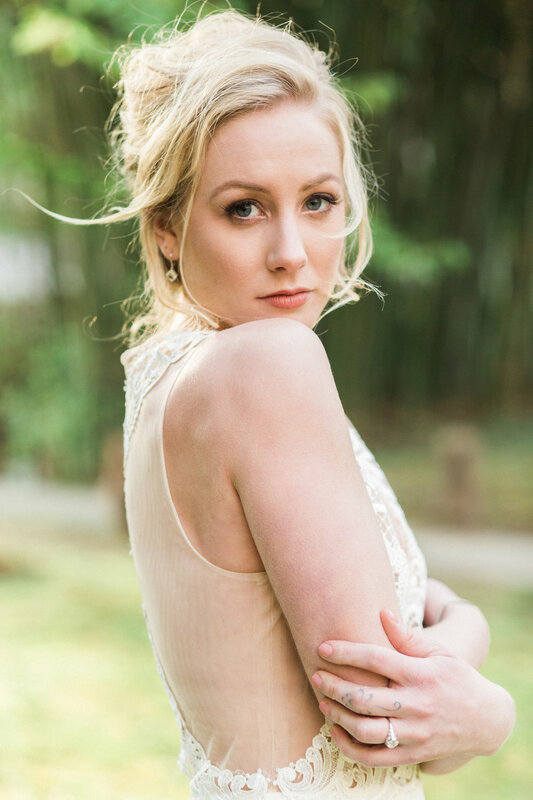 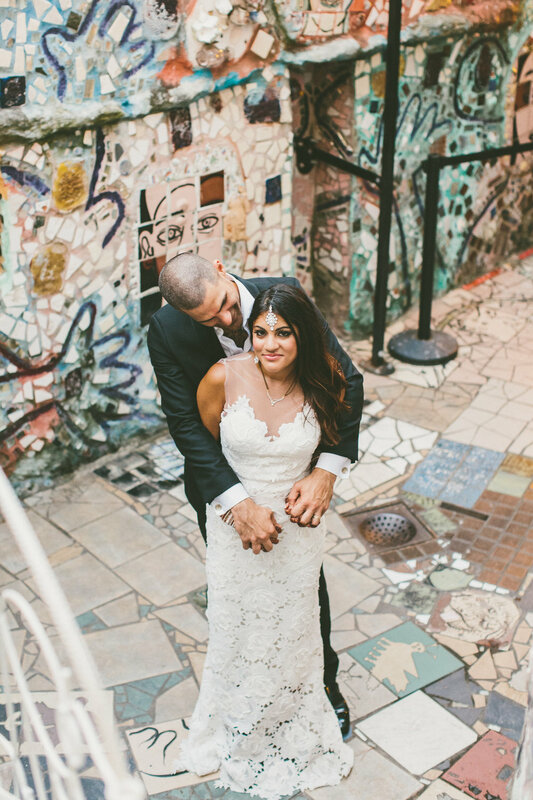 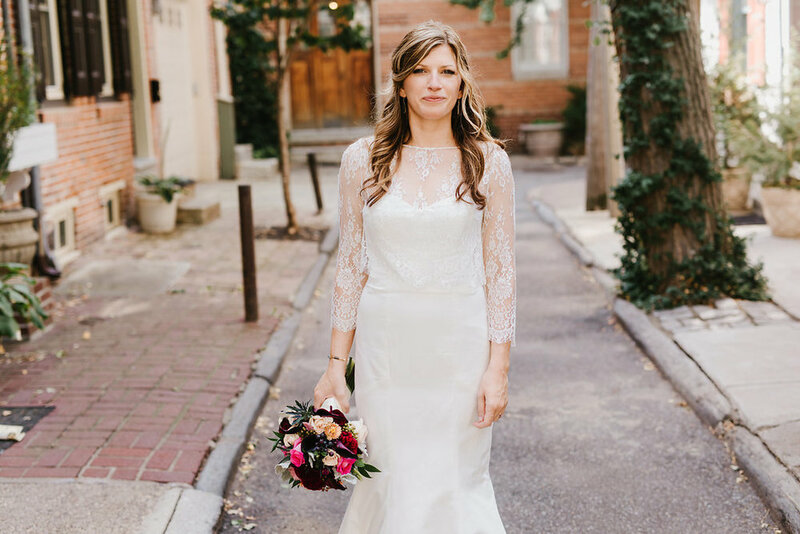 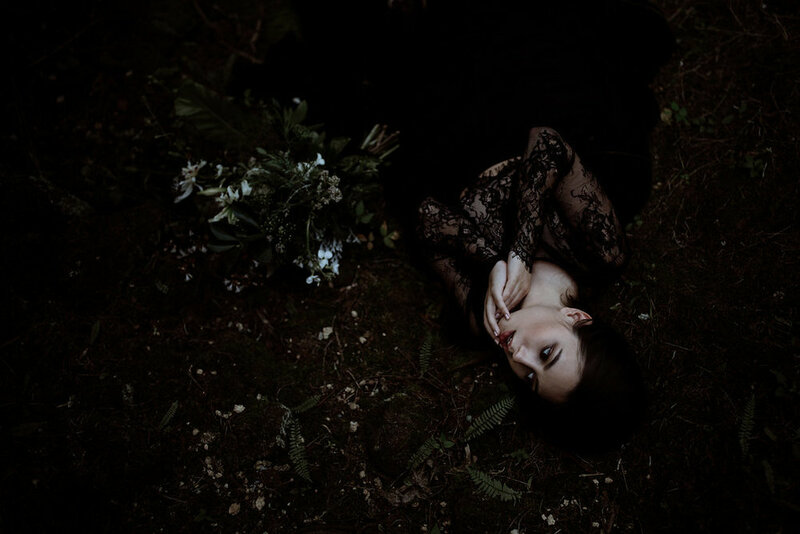 Philadelphia Pennsylvania based beauty agency working to create perfect wedding days and editorial looks on location through highly skilled artists and a streamlined processes. 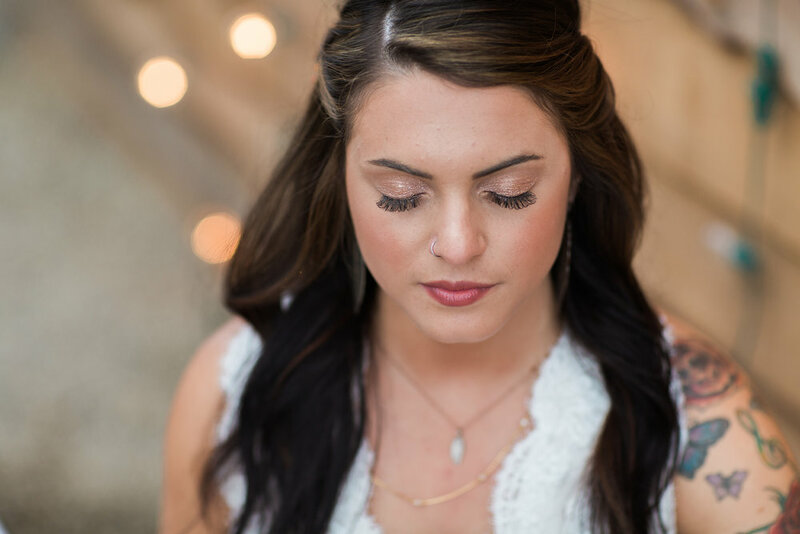 Professional hair and makeup artistry and massage therapy done right.